Welcome to McGregor by Amacon. 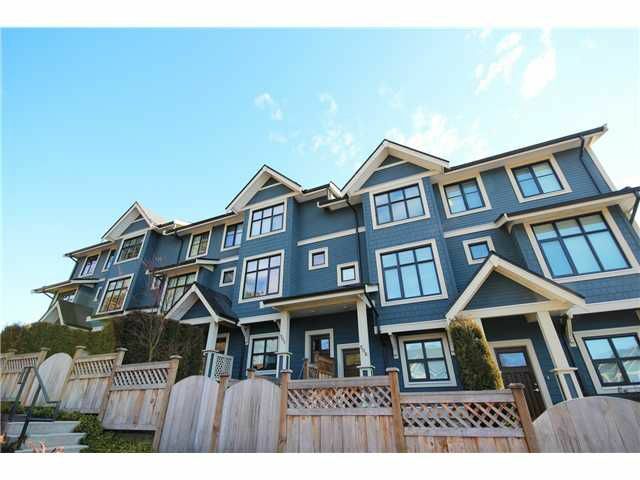 This gorgeous 12 acre community friendly and peaceful neighbourhood located in Burnaby South. This stunning 4 bed/3 bath west and east facing townhome shows immaculate and features an open kitchen withstainless steel appliances, polished stone countertops and a gas range with separate warming drawer. Other features include overheight ceilings in the spacious living room, family room and dining room with engineered oak hardwood flooring on Main. A tandem garage with ample room for a workshop or exercise room. Large balcony off main floor with a great view of morning sun, as well as a private fenced garden facing the beautiful pond. Centrally located with quick access to transit & Metrotown.